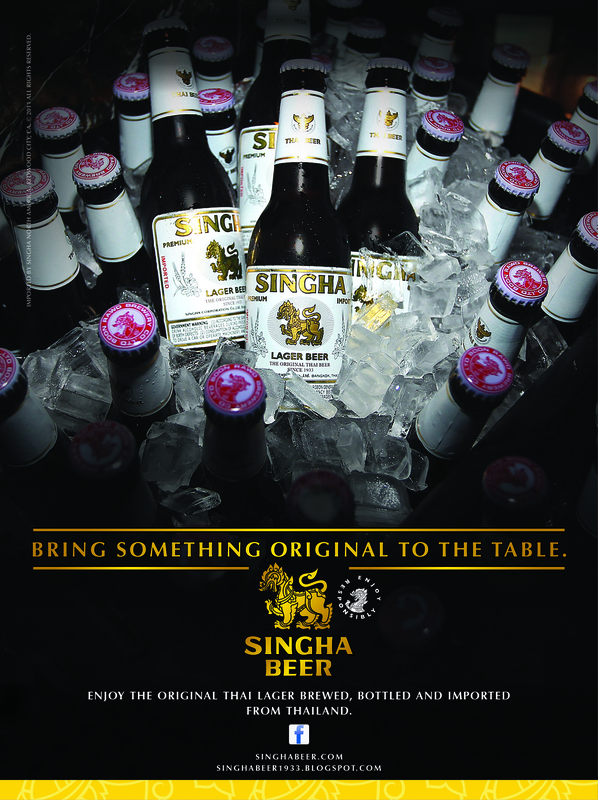 Move Thailand's original beer, Singha, beyond the traditional Thai/Asian channels and drinking occasions while connecting the brand to non-Thai/Asian consumers worldwide. 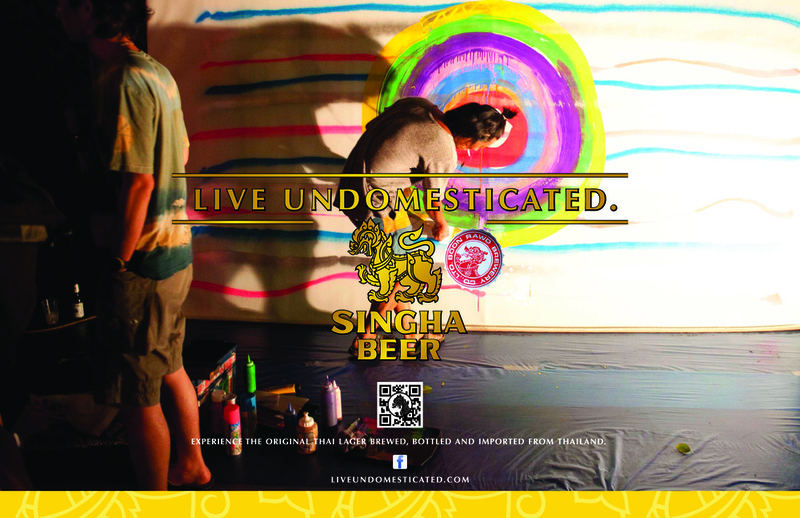 Position Singha as "the exotic beer that happens to come from Thailand." 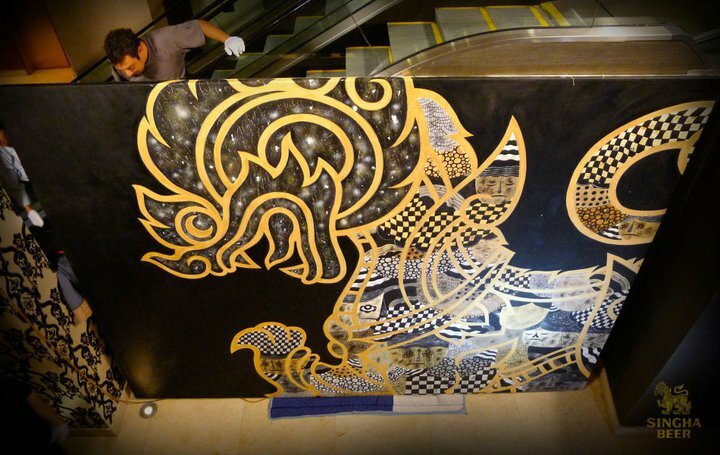 Globally connect the Singha Beer brand to consumers through art, music, sports, cuisine and nightlife. 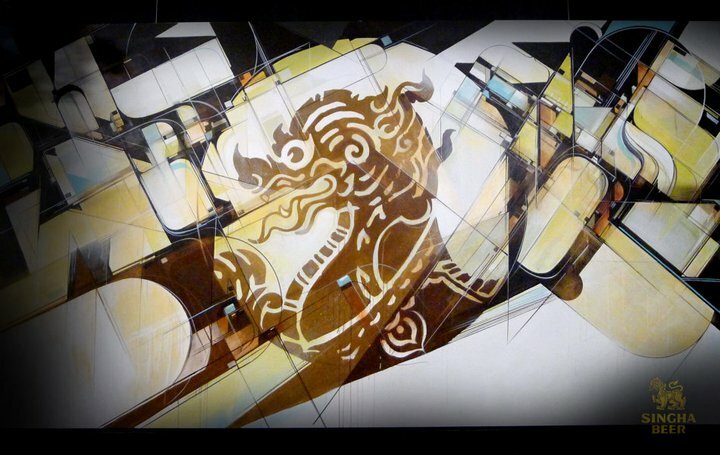 The Singha TransPortraits campaign brought six world-renowned artists to bars and clubs in six cities, three countries, and three continents for a total of 11 events, and 11 works of art: The Singha TransPortraits. 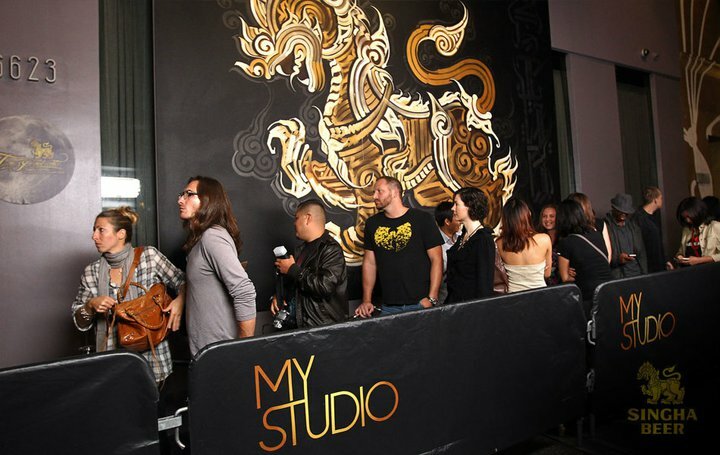 The Singha Beer global campaign came to life through Online Broadcast, Consumer & Trade Print, WWW, Social Media, Mobile, Outdoor, Events, Promotions, Sweepstakes and PR. 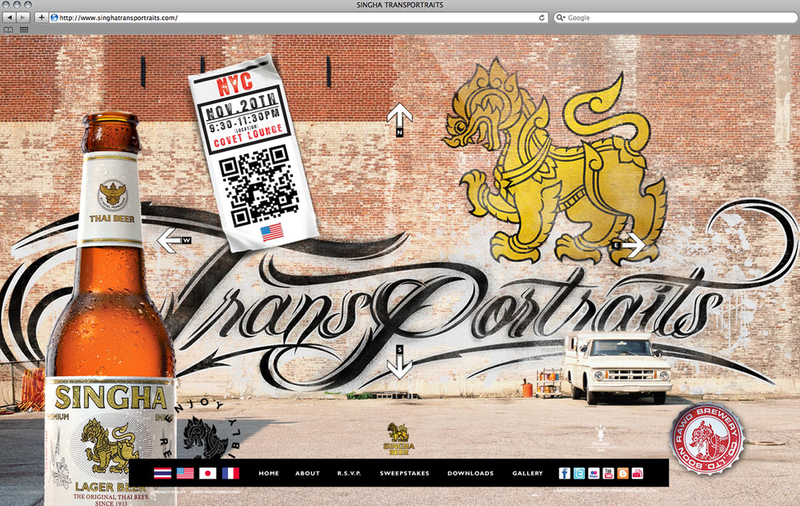 The Singha TransPortraits website and gallery allowed users to discover and experience the events. 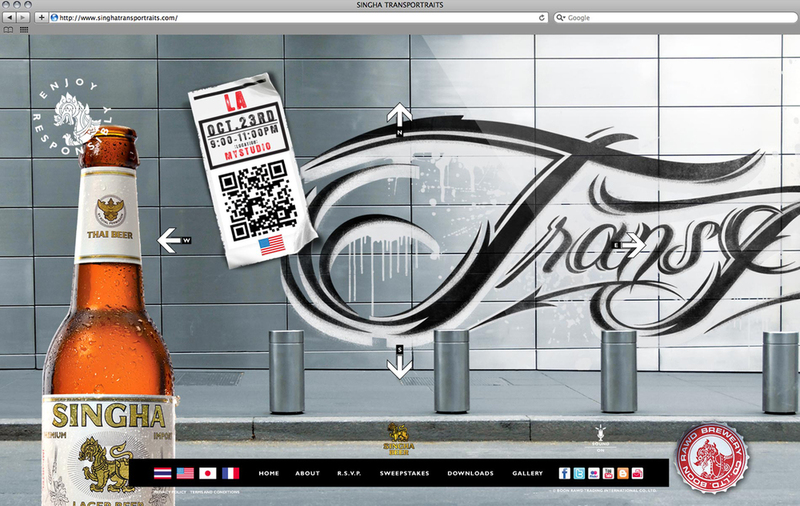 The Singha BrewMasterpiece App invited fans to view the Singha TransPortraits commercials and share them by first "tagging" their friends' Facebook walls with Singha-inspired art.